The world is full of people who sell real estate. Some of them are smart, efficient, focused, versatile and willing to go the extra mile. And some of them aren’t. 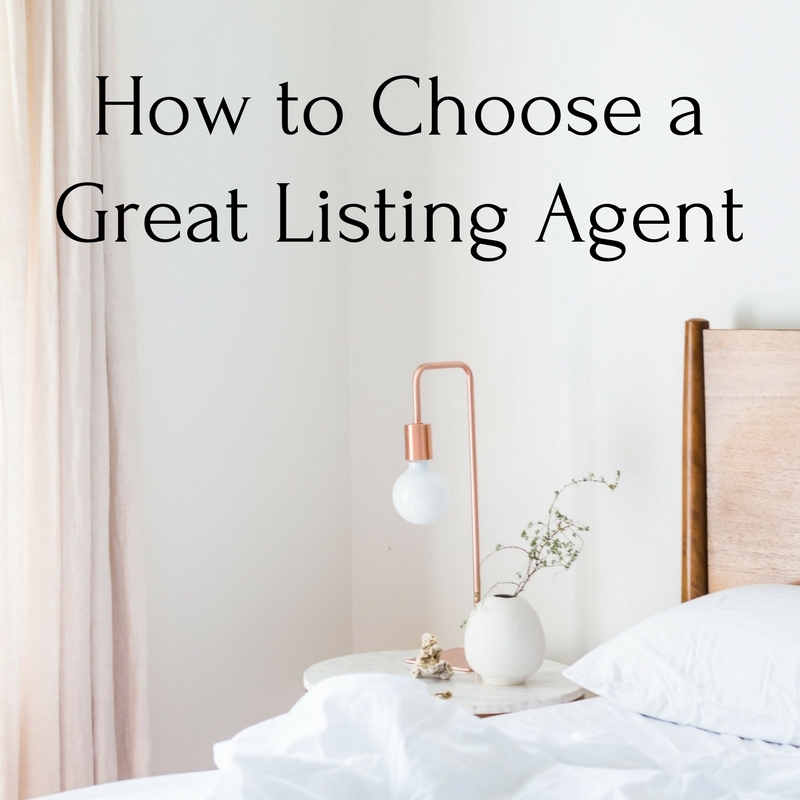 Finding an agent who will sell your home using a range of marketing tools to get you the best deal possible in a reasonable amount of time, all while charging a fair rate, takes some effort. Interview at least three candidates before you sign a contract. Here, thanks to Alison Rogers, author of Diary of a Real Estate Rookie, and a practitioner in New York City, are 10 questions you really want to ask so you can identify the best real estate agent to sell your property. How much?Ask potential agents how much they think they can sell your home for. If two agents say $600,000 and the third says $700,000, think hard. It’s likely the high bid is an exaggeration to attract your business. In the trade it’s known as buying a listing. In the end, you’ll be the one who pays because the high price will scare away potential buyers before you inevitably drop the price. How will you market it?Running a few classified ads in the local paper, listing it on the Internet and holding an open house shouldn’t be the only answers. The practitioner should be able to talk about what kinds of people are likely buyers and how he will reach out to those specific people. How has your business changed in the last five years?If she doesn’t talk about website tours and smart phones, chances are this is not a highly wired agent. While Luddites can still sell houses, it is getting harder. And if this is one of those people who doesn’t even use e-mail, you’re letting yourself in for unnecessary aggravation. And you may cut yourself off from opportunities. Tell me how your last two deals surprised you?Every agent has a success story, but this question will give you a much better feel for what this practitioner is like as a salesperson. What’s your specialty?If you’re selling a starter home in a community full of young families, hiring an agent who specializes in seniors is probably a bad idea. It doesn’t mean that if he only sells condos that he can’t sell a house, but he may not be geared up to do the best job. How many people are you selling homes for right now and what are you doing for them?It may not be a bad thing that a high-powered agent is juggling 15 homes, but don’t expert her to give you personal service, although her assistant should be attentive. On the other hand, be wary of an agent with no other customers because she may lack experience and contacts. What do you expect of me?A good salesperson will have expectations. He may want you to leave and take the dog when the house is shown, paint the garage, move some furniture around and scrub the tile in the bathroom. It shows that he can think like a buyer and that’s a good thing. What advice would you have for me if I get an offer from a buyer who wants to use an FHA loan?It wasn’t very long ago when the right answer might be run the other way, but these days government-guaranteed financing from the Federal Housing Administration, the Department of Veterans Affairs and state and locally managed loan assistance programs can be key to selling a property. Real estate agents shouldn’t be pushing buyers toward their favorite lenders, but they should be able to help them and you wade through complex financing issues. What’s your fee?Forty-six percent of sellers Consumer Reports surveyed this year attempted to negotiate a lower commission rate. About 71 percent succeeded and those people were just as satisfied with the performance of their real estate agents as those who paid the standard 6 percent or more. In short, if you don’t ask, you don’t get. Can I talk to one of your previous clients?You never know. If you are thinking of selling, give The Houston Team a call at (760) 436-6484.